Farmers and crofters will foot the bill for BSE testing of fallen stock from April 1. The farming family at the centre of last month’s BSE storm have for the first time revealed the full extent of their shock and heartbreak. The farmer at the centre of the latest BSE case discovered in the UK has confirmed none of the other animals slaughtered and tested had been carrying the deadly disease. Tests are being carried out on the carcasses of four cows destroyed at the Aberdeenshire farm where a case of BSE was found, MSPs have been told. AWPR: is it too much to ask that someone tells us when it will finally be open? When is the Aberdeen bypass going to open? A simple enough question but one which appears to be just a little bit too tough for those who should know the answer. Scotland’s £674 million flagship beef industry is assessing the potential cost and reputational implications of a single case of BSE. A farmer has spoken of his devastation after one of his cows was found to have BSE. The Aberdeenshire farmer whose cow tested positive for the first case of Bovine Spongiform Encephalopathy (BSE) in Scotland in a decade has described the situation as "devastating". Farm leaders have been quick to reassure consumers of the safety of Scottish beef after a case of BSE was confirmed on an Aberdeenshire farm. A case of Bovine Spongiform Encephalopathy (BSE) has been confirmed on an Aberdeenshire farm for the first time in 10 years. A case of Bovine Spongiform Encephalopathy (BSE), commonly known as mad cow disease, has been confirmed on a farm in Aberdeenshire. A new automated tracing system that can recognise cattle that are eligible for minimal risk of BSE has been introduced for use in abattoirs. The Scottish beef industry received a welcome boost today with news the country’s Bovine Spongiform Encephalopathy (BSE) status has been reduced to the lowest risk level available. Scotland's livestock farmers and producers have achieved the lowest possible 'risk level status' for Bovine Spongiform Encephalopathy (BSE). 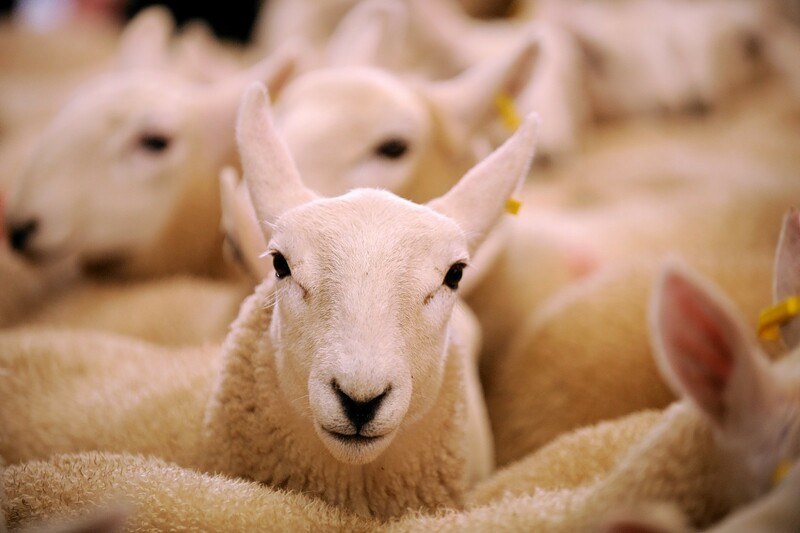 Farm leaders have called on newly elected MEPs to push for the abolition of 'burdensome' rules which require the carcases of older lambs and sheep to be split and the spinal cord removed.